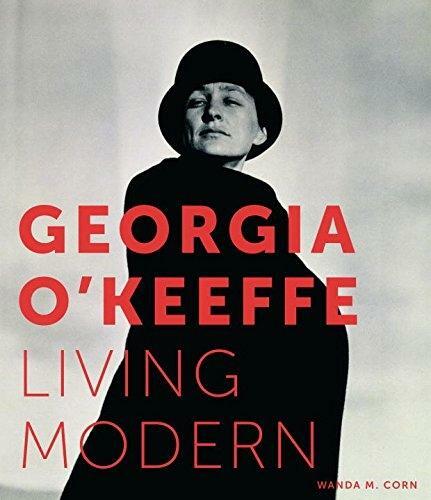 This book explores how Georgia OKeeffe lived her life steeped in modernism, bringing the same style she developed in her art to her dress, her homes, and her lifestyle. 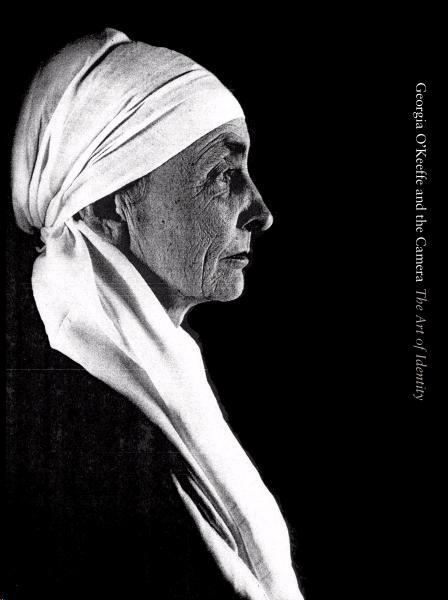 Richly illustrated with images of her art and views of the two homes she designed and furnished in New Mexico, the book also includes never before published photographs of OKeeffes clothes. 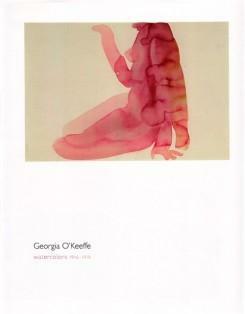 The author has attributed some of the most exquisite of these garments to OKeeffe, a skilled seamstress who understood fabric and design, and who has become an icon in todays fashion world as much for her personal style as for her art. 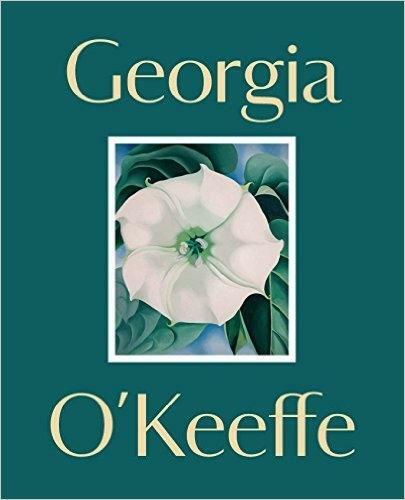 As one of her friends stated, OKeeffe “never allowed her life to be one thing and her painting another.” This fresh and carefully researched study brings OKeeffes style to life, illuminating how this beloved American artist purposefully proclaimed her modernity in the way she dressed and posed for photographers, from Alfred Stieglitz to Bruce Weber. 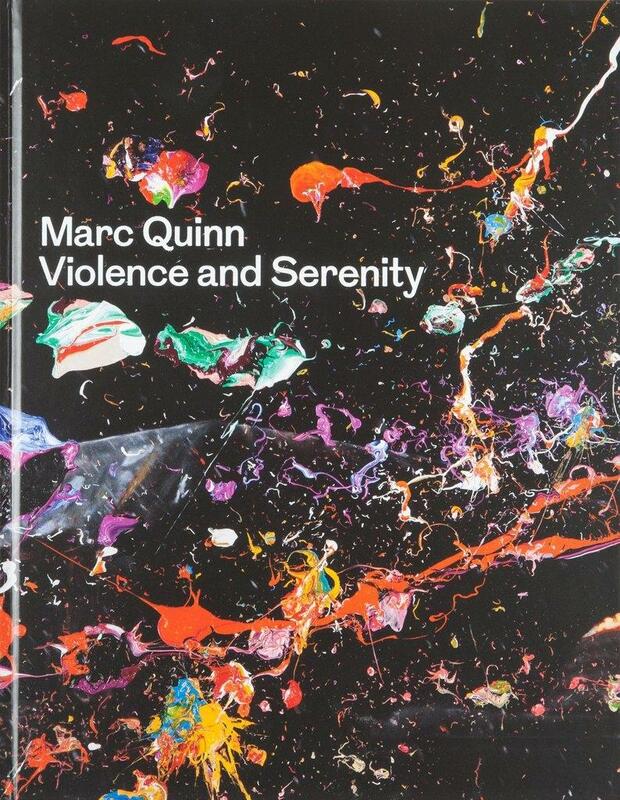 This beautiful book accompanies the first museum exhibition to bring together photographs, clothes, and art to explore OKeeffes unified modernist aesthetic.